 We are your full-service real estate dream team, offering unparalleled expertise and a wide array of transactional and design services for buyers, sellers, and investors. We are real estate agents, designers, organizers, flippers, and renovators. Our diverse team’s proven success makes us uniquely qualified to help you achieve your real estate goals. Our work ethic is unrivaled. Our communication is honest and direct. 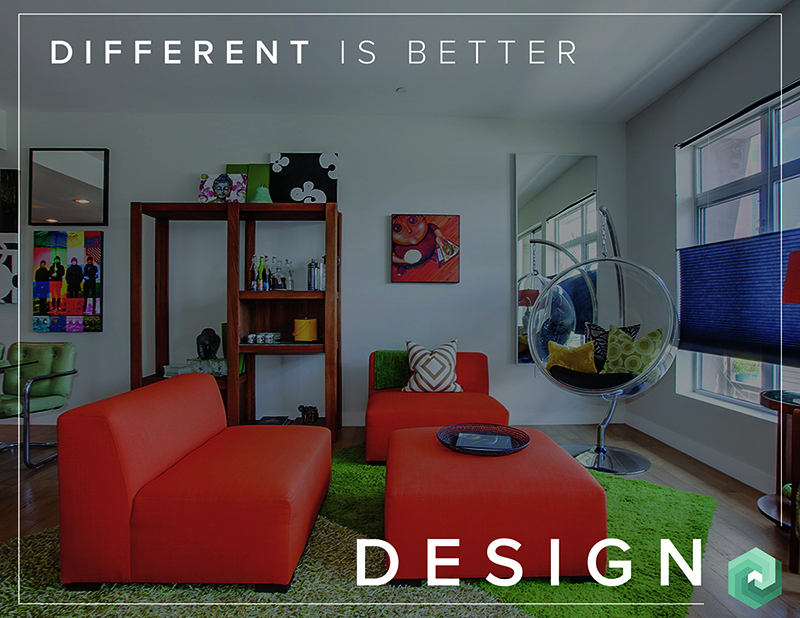 And with us, different is better. Meet the team. Get to know our founder. how we can make a difference for you. RESPOND QUICKLY WITH A CREDIBLE VALUE RANGE FOR YOUR HOME.